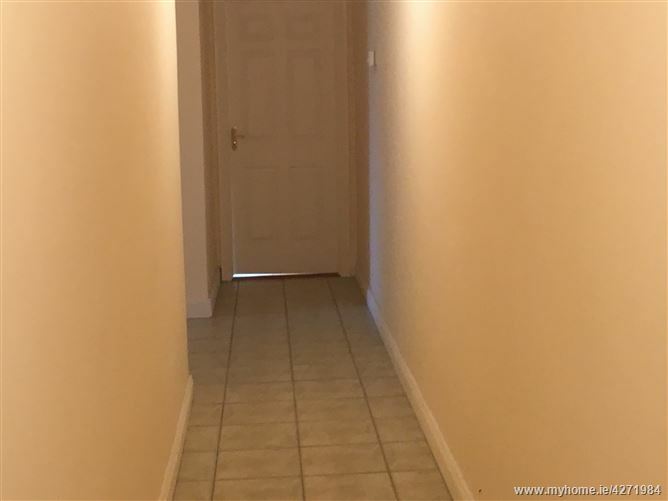 This three bedroom apartment is presented in excellent decorative order, a ready made home for the couple, a holiday base on the Blue Way or as an investment.Duplex apartment with living area,kitchen/dining, bathroom and two bedrooms on first floor with large bedroom(could be subdivided into two rooms) on second floor . 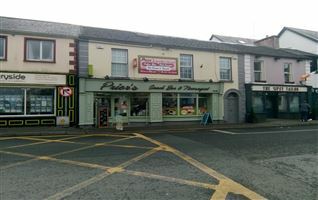 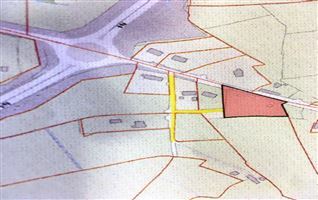 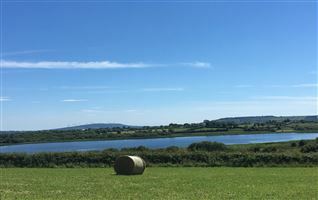 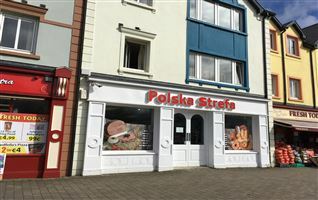 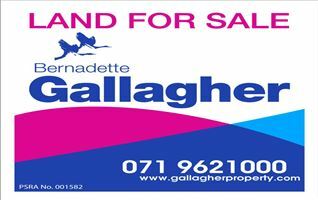 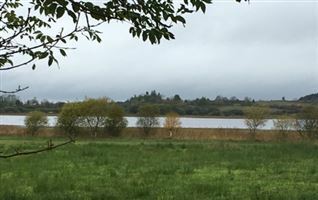 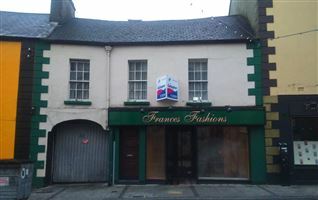 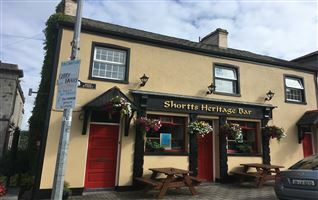 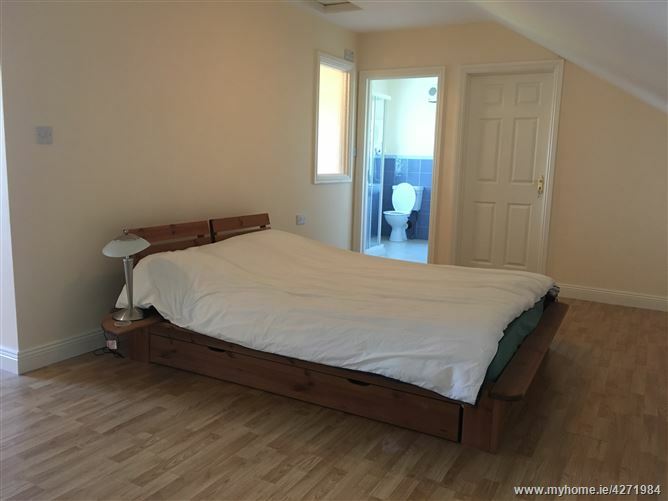 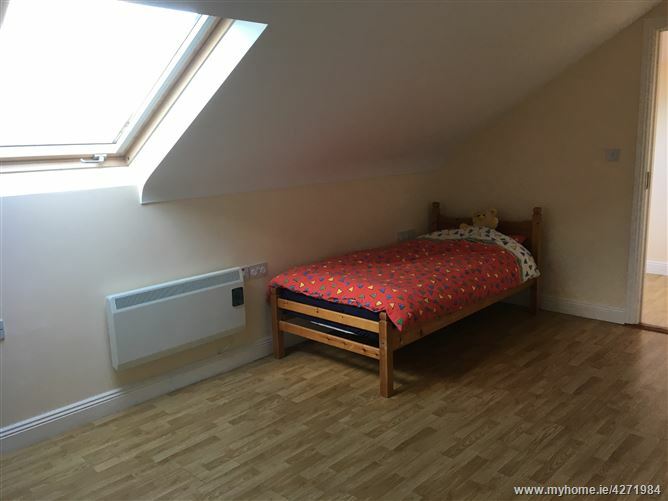 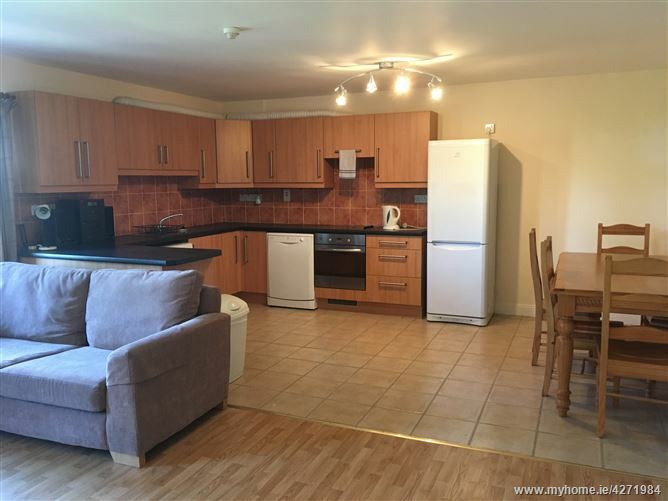 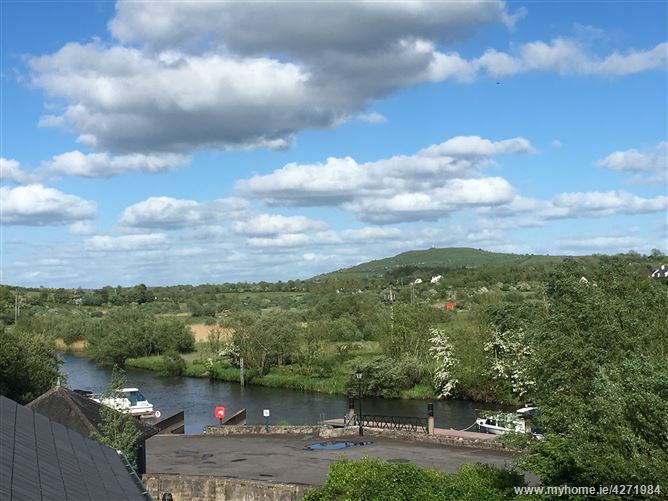 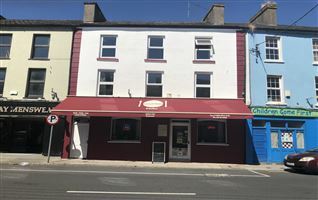 Excellent location in the centre of Leitrim Village and 5kms from Carrick on Shannon, brings the apartment within close reach of all of life\'s essential services. 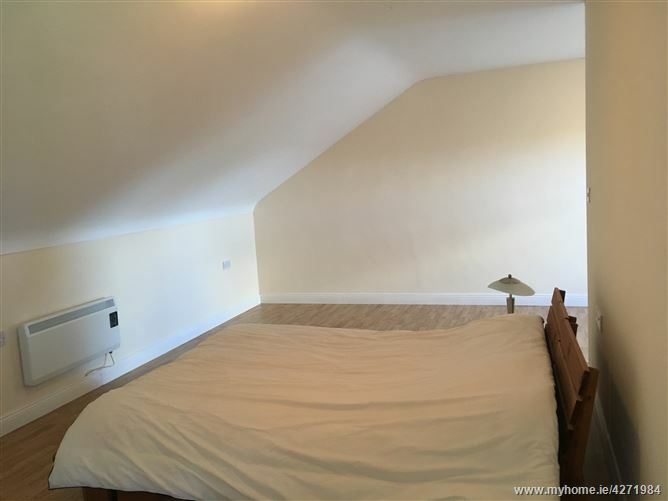 Space and light give this apartment it's character. 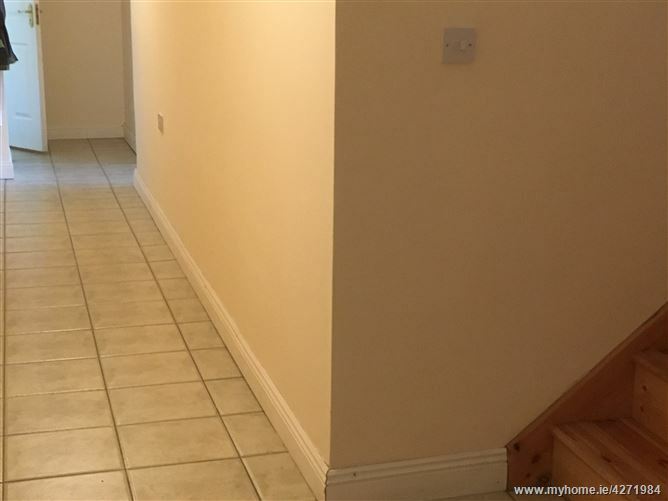 All floor are tiled or wood. 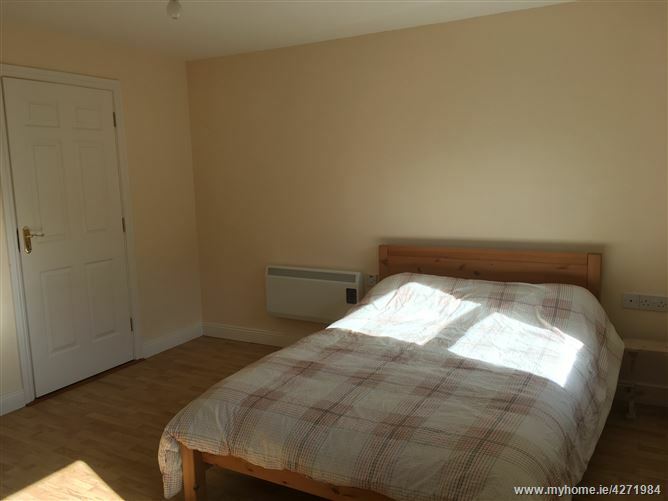 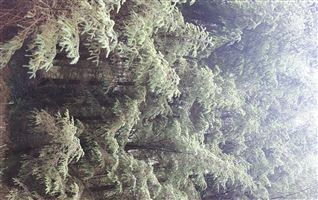 Heating is by electric storage heater and the energy rating is a D1. 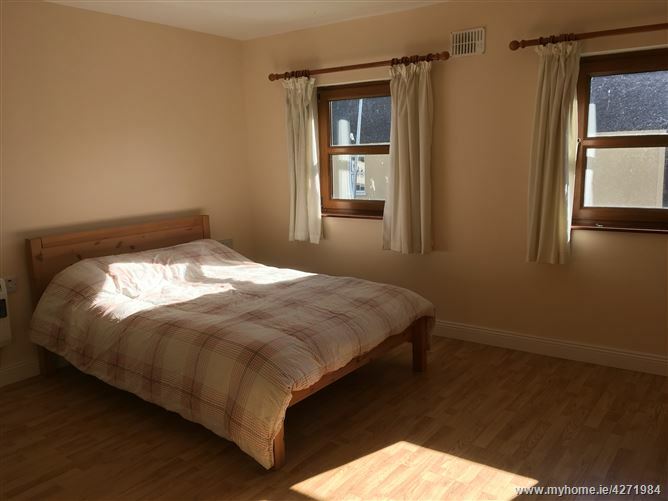 The Apartment is approx.185sq ft.(2000sq ft). 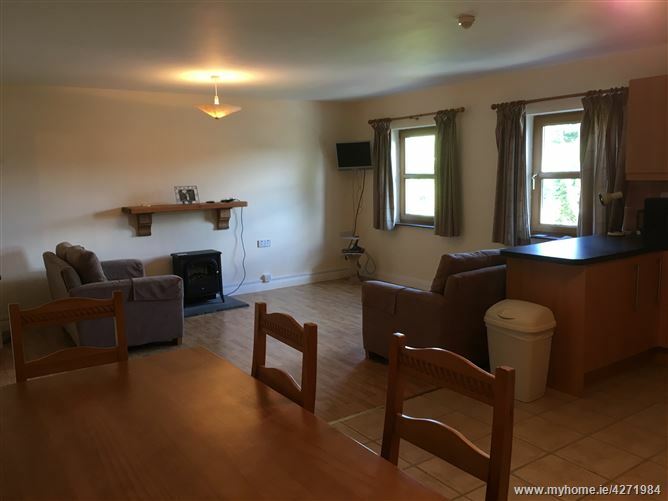 Accommodation includes a spacious Living Room /Kitchen. 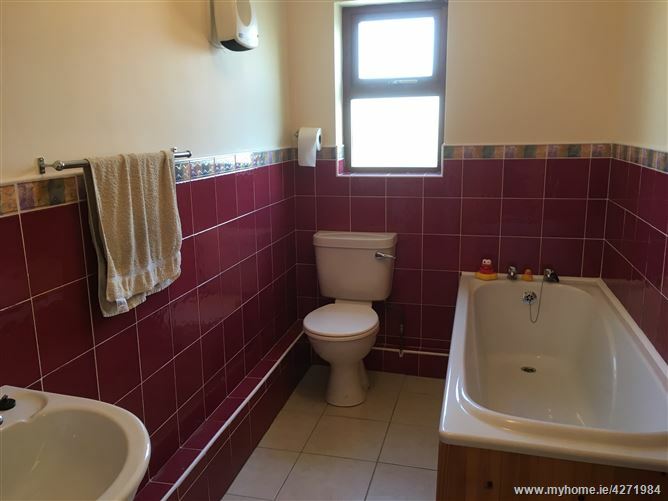 Three bedrooms two with en suite and walk in wardrobe and family bathroom.